Swimming pool water is very important and fresh water should be conserved every day. Here i will list some mistakes swimming pool owners will make when it comes to save pool waters, and share several effective hacks and tips to do with it while having fun with your pool and spa. 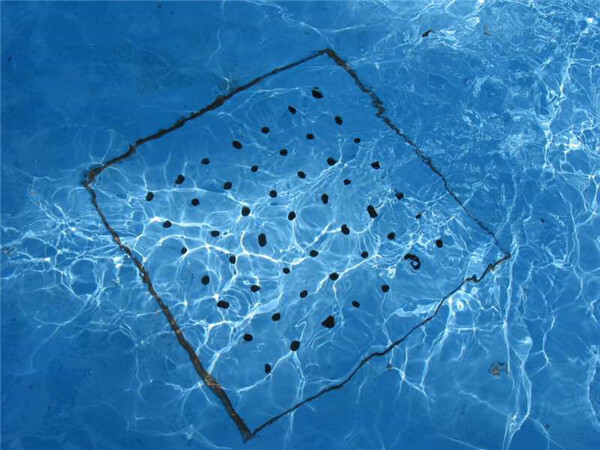 It is a common mistake that most swimming pool owners do not cover their pool when it is not in use. Pool water evapotation happens both indoor and outdoor place. For indoor hot tubs, they should be covered for heat containment and pool water conservations. 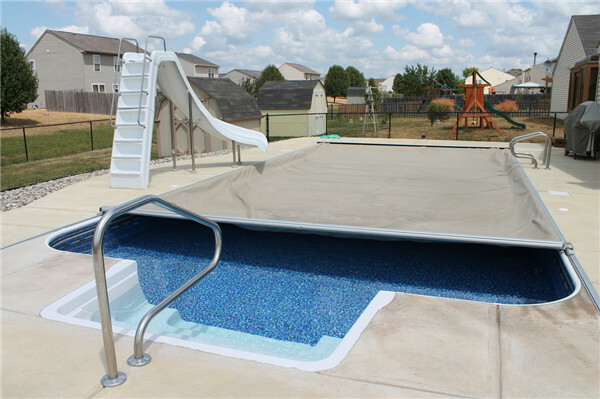 It is reported that the average pool evaporation loss is up to about one-quarter inch of water every day. And it can be reduce up to 95% if you get a covering for pool. Well, a good pool covering will provide safety to pool water and a solar cover can help heat your swimming pool for free. If you want to buy one, then an automatic pool cover is a good choice, which is easy and convenient to use. Most pool owners always forget to check the pool leaks until they find the water level has dropped. Carefully and regularly, please do remember to check your pool water level. 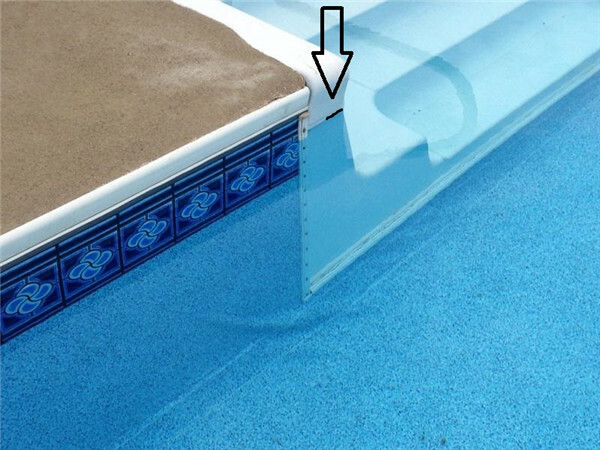 Check if there is cracks and fissures in pool, especially, the whole pump and filtration system should be checked for leaks. Do not look down upon one a small leak, which in a 12x12 foot hot tub can result in the loss of 100 a day. 4% water can lose through a small leak in a 32x18 foot swimming pool a day. That is wasted! In windy water, water evoporation takes place and water will blow out of pool. 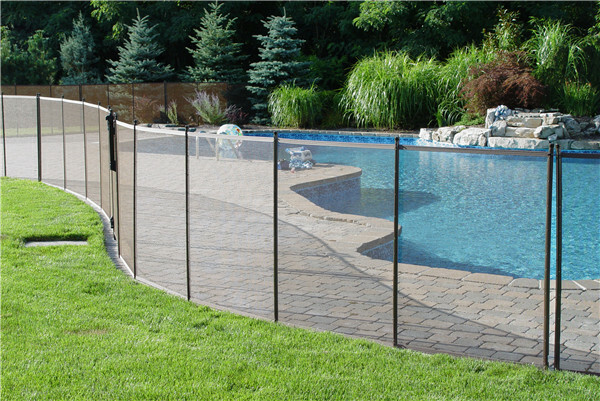 Setting a barrier like fence ot landscaped barrier around the pool area will help you a lot, which can keep the blowing decris away to prevent filters clogged. 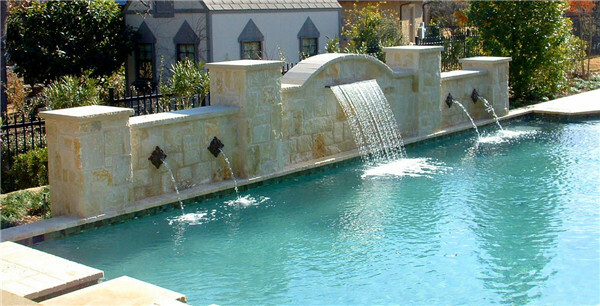 You know splashing is another way to watse water, although it makes a great visual effect to your pool. I will advice swimmers that splashing water out of the pool is not so welcome. Splashing water happens in a hot tub if the jets are above the water level. So fill the hot tub in the recommended level above the jets, or not it may cause a leak. 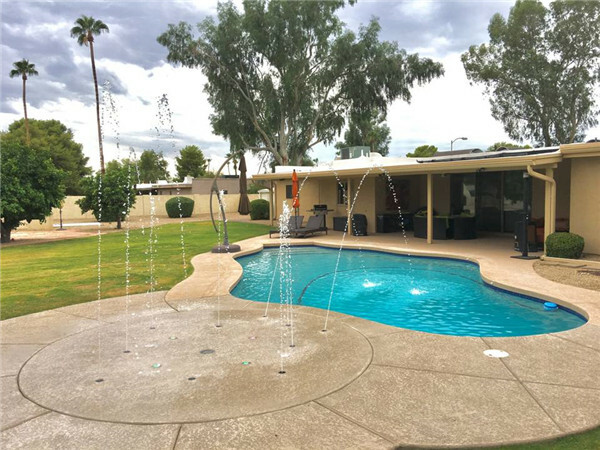 Pool decorative features including fountains, waterfalls, and other water features are also part of the pool area, which can cause large water loss from aeration to evaporation. Shut donw them unless you are enjoyable about it. 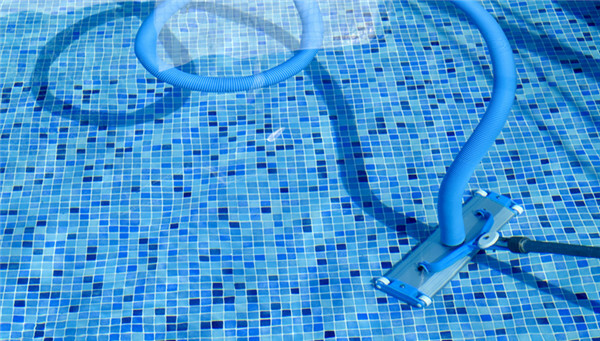 Pool draining should be done unless it needs repairs and maintenance. A good way to eliminate the need of draining is to maintain the proper PH balance. Once you want to drain your pool water, it is righ to make it slowly into the sewer system. Remember to clean your pool filter by hand carefully at a regular time, conserving the water from the backwash systems. Clean the filter over the plant ot grass instead of in the street or gutters. 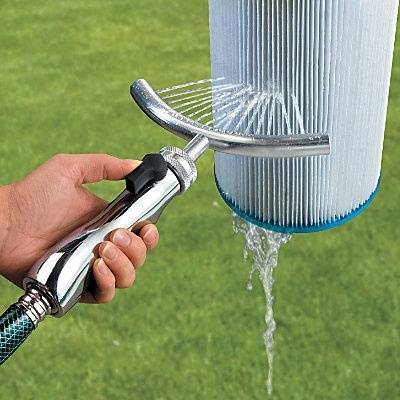 The fresh water from your flexible hose will weaken the chlorine and will not harm your green plantings and grass. It is better to clean your swimming pool at a regular time even if it is not in use. The drains and water suction systems should be kept in cleaned to allow for good cycling and water saving. 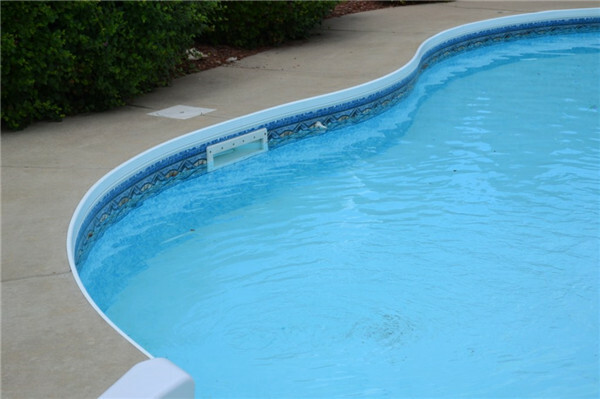 Some swimming pool owners like to overfill their swimming pool or spa hot tub allowing water to run out of the pool edging. Keep the water at a proper level, it is good to fill it at an inch above the bottom of the tile borders. 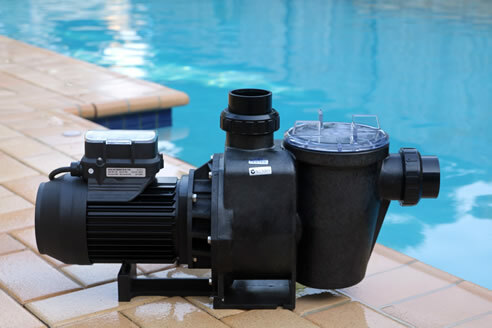 The pump of pool do not have to run all the time. It is awesome and wasteless for you to set a timer for it, so that the pump runs 8 hours or less everyday to reduce the expense. After reading the above details, have you found the same mistake you made before? If yes, correct it now and create a better place to your swimming pool. 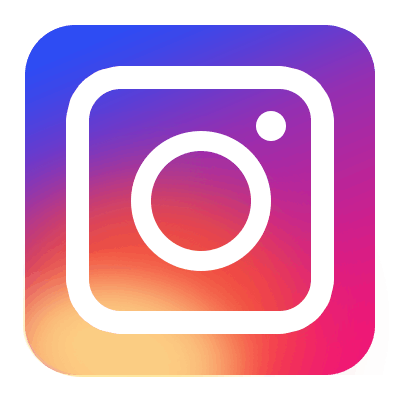 Bluwhale tile as a professional swimming pool tile manufacturers can provides you both high quality products and lots of new swimming pool ideas for you, welcome to visit us for more good details.